PLEASE NOTE: The Call for Research Papers is closed! The ISC research paper sessions provide world-class opportunities for engineers and scientists in academia, industry and government to present and discuss issues, trends and results that will shape the future of high performance computing (HPC), Networking, Storage and AI/Machine Learning. 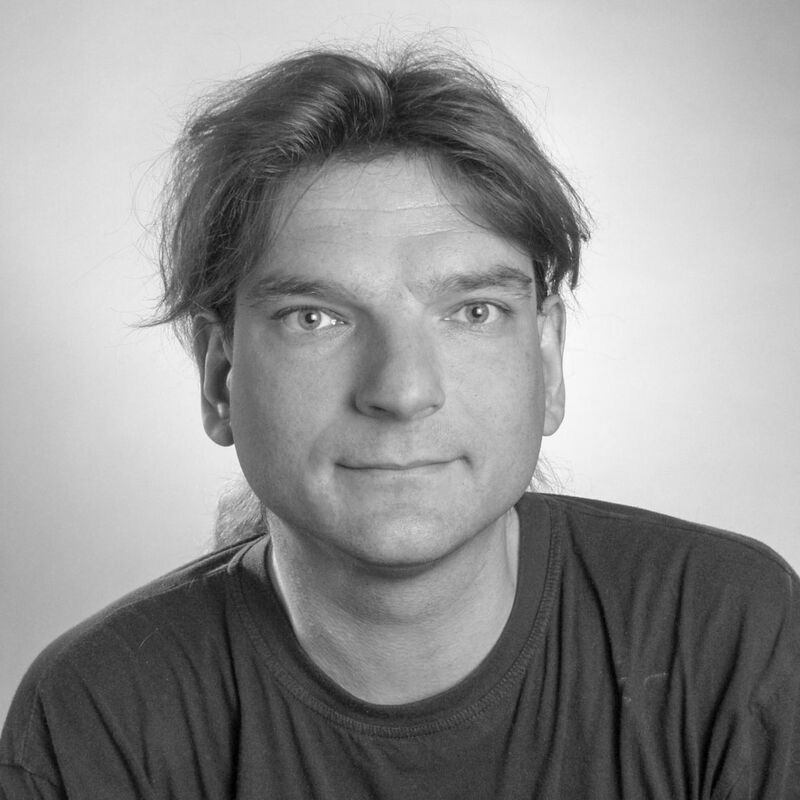 The ISC organizers as well as the German Gauss Center for Supercomputing will again sponsor the call for research papers with two awards for outstanding research papers: the Hans Meuer Award and the GCS Award. Attendance will require a Conference Pass. Please find the ISC 2019 registration fees here. Note: Submissions on other innovative aspects of high performance computing are also welcome. You will be asked to pick a primary and a secondary track from the eight above for your submission. 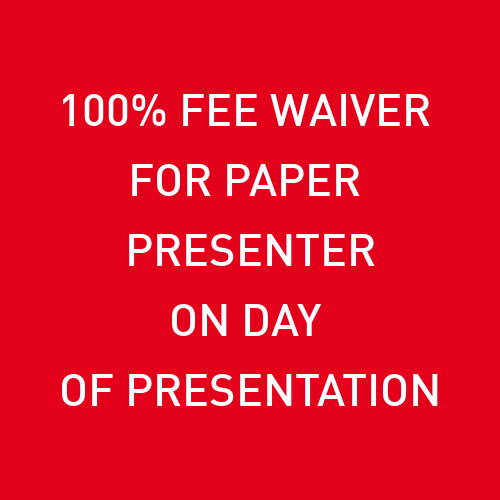 By submitting a paper, you agree to present the paper at ISC 2019 in Frankfurt, Germany. The research paper sessions will be held from Monday, June 17 through Wednesday, June 19, 2019. Paper presenters need to be registered ISC 2019 participants. The ISC organizers will grant a 100% discount on the conference day pass to one presenter per paper for the day of their presentation. 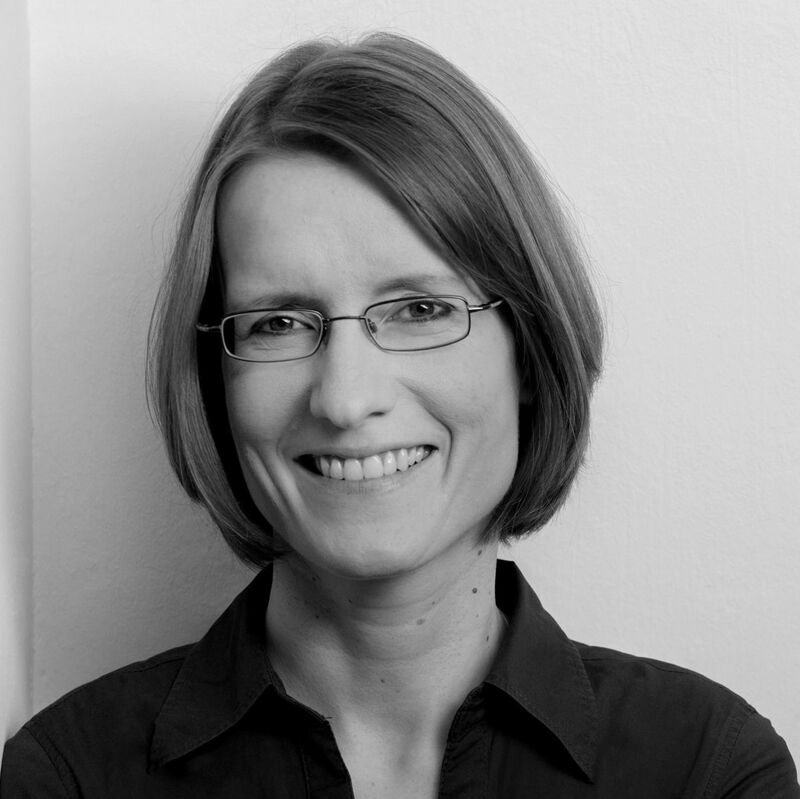 The publication of the papers is managed by Proceedings Chair Dr. Michèle Weiland, EPCC with Guido Juckeland, Helmholtz-Zentrum Dresden-Rossendorf, as Proceedings Deputy Chair. All accepted research papers will be published in the Springer’s Lecture Notes in Computer Science (LNCS) series. For the camera-ready version, authors are automatically granted one extra page to incorporate reviewer comments. The publication is free of charge. The papers can be downloaded from Springer’s website for a limited time after ISC 2019. The proceedings are indexed in the ISI Web of Science, EI Engineering Index (Compendex and Inspec databases), ACM Digital Library, DBLP, Google Scholar, IO-Port, MathSciNet, Scopus and Zentralblatt MATH. The ISC organizers will make the presentation slides available online a week after the event, provided as PDF files. 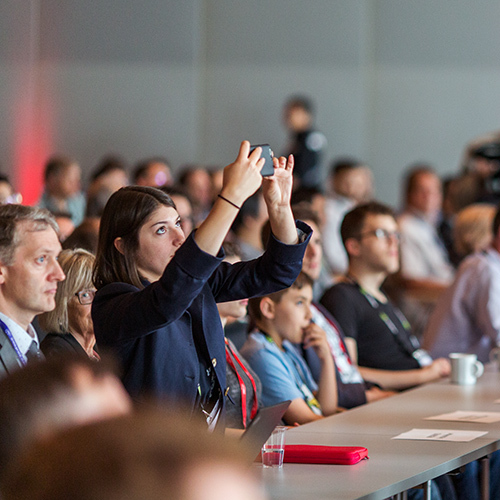 ISC 2019 attendees will receive an e-mail with the access link. To download a PDF version of the Call for Research Papers, click here. All accepted ISC 2018 research papers are published in the Springer’s Lecture Notes in Computer Science (LNCS) series. Click here to buy the 2018 research paper proceedings.